Two leaders of the South Korean cryptocurrency exchange Komid were reportedly sentenced to serve jail time for faking exchange volumes, Korean crypto media outlet blockinpress reports on Jan. 18. The exchange’s CEO, surnamed Choi, received a three-year sentence, while another company leader with an unspecified role was purportedly sentenced to two years imprisonment for fraud, embezzlement and misconduct, the article notes. As Cointelegraph reported in December of last year, South Korea’s largest cryptocurrency exchange Upbit denied accusations it had manipulated its order book after regulators indicted three of its staff. 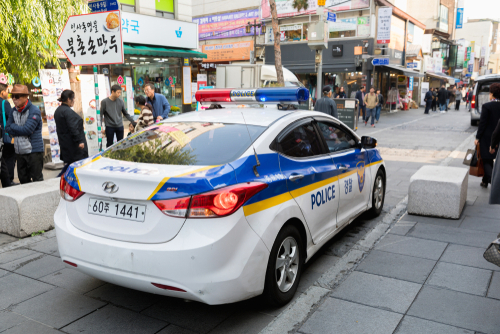 Citing reports from the Seoul District Prosecutors Office, The Korea Times said at the time that two senior executives from Upbit’s developer Dunamu and one Upbit employee have been indicted, but not detained, as part of an investigation into the proceedings. Earlier in the same month, South Korea-based cryptocurrency exchange Bithumb also deniedallegations of faking trade volume.